Spring 2019 is going to be popping with free pre-order swag to help celebrate the release of And the Bullfrogs Sing, summer 2019! Which means, summer of 2018 involves a lot of freebie design on my part... I live and work IN THE FUTURE. 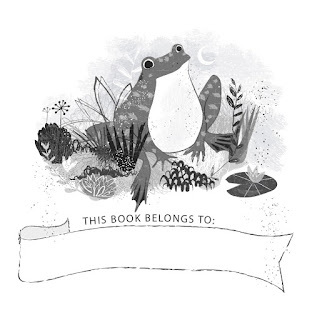 Here's a sneak of the art for upcoming bookplates in a classic black and white illustration format. 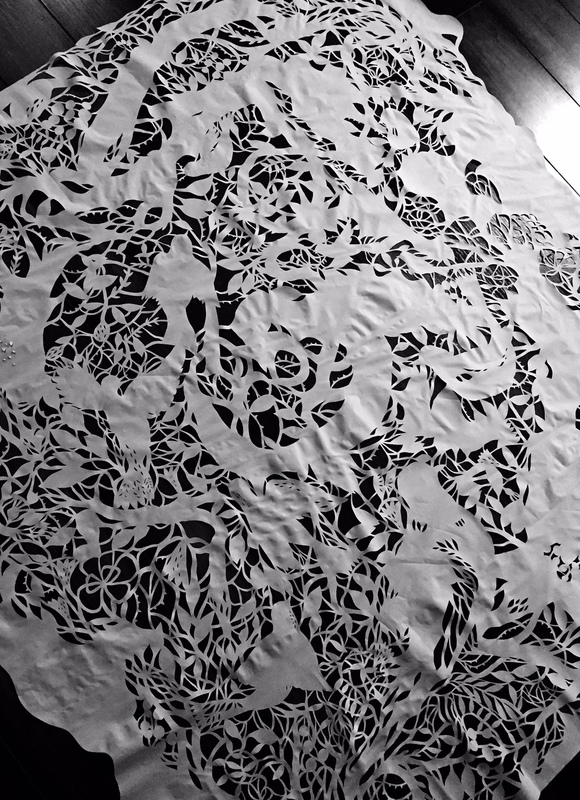 I had so much cutting these free-form organic pieces. Expect more! SO MANY MORE!